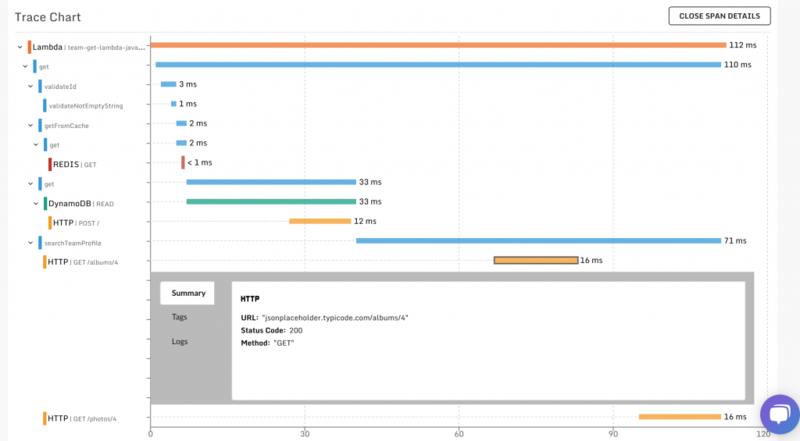 As many developers testing out serverless applications are finding, legacy tools and methods offer little to no ability to find where things go wrong, and so new tools and methods are needed. This is precisely the problem that lead to the creation of Thundra, an observability solution for serverless environments that is launching out of beta this week, in conjunction with the announcement of AWS Lambda Layers and the Runtime API this week at AWS re:Invent. Thundra offers traces, metrics and logs for AWS Lambda applications, further extending the capabilities of AWS X-Ray. According to chief technology officer and founder Serkan Özal, Thundra was born out of his time using AWS Lambda at OpsGenie, which Thundra officially spun out from after its acquisition by Atlassian. As part of the company’s general availability release, Thundra is announcing Thundra Layers, which is a custom runtime implemented on top of the new AWS Runtime API feature. 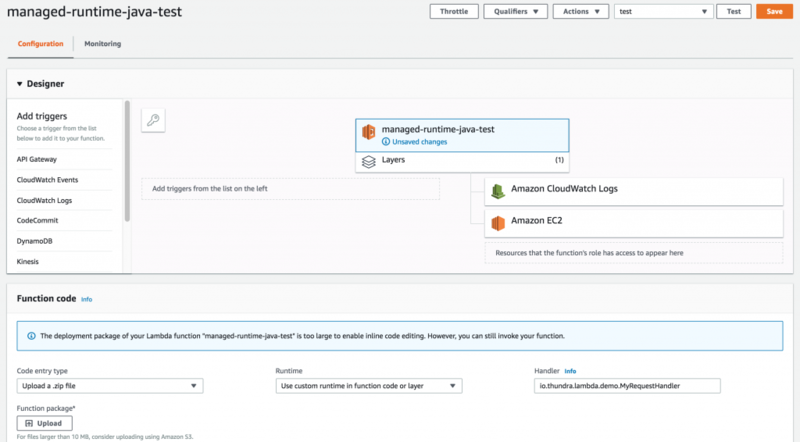 Thundra Layers can be added to serverless applications on AWS Lambda without any alteration of existing code, Özal explained, and be up and running in minutes providing observability into your applications, even across multiple AWS Lambda functions and accounts. Previously, users would need to download, install, and manually set up Thundra, but Thundra Layers makes installation as easy as selecting the option, setting some configuration options, and getting going. Thundra vice president of marketing Christina Wong further explained that Thundra was built with flexibility in mind, offering both synchronous and asynchronous monitoring, offering users the ability to run Thundra Layers in a virtual private cloud or without adding additional costs in the form of compute. Wong also emphasized the startup’s achievement of Advanced Technology Partner status with AWS, which she said allows the company to more closely align with Amazon AWS, as well as provide “additional confidence to AWS customers in Thundra’s ability to support and deliver reliable and secure enterprise serverless monitoring capabilities,” according to the Thundra statement. 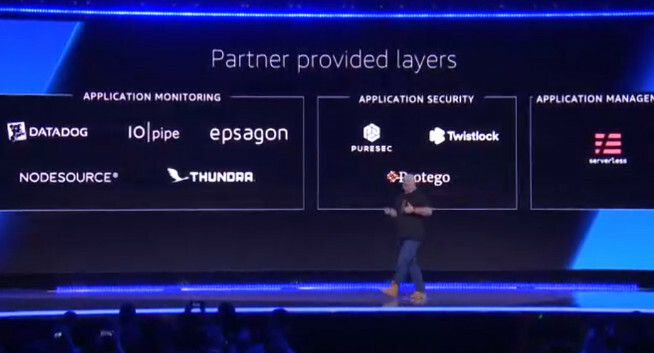 Thundra is one of a number of AWS monitoring software partners that has customized their services for AWS Layers. Datadog, IOPipe, Epsagon and NodeSource also contributed.